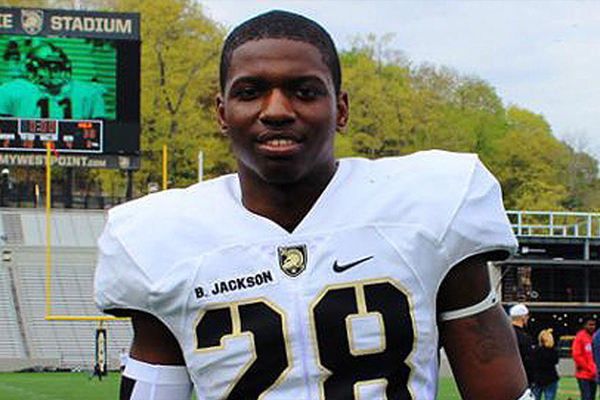 Army football player, Brandon Jackson, has died in a car accident hours after helping his team win its second straight game. Police said Cadet Jackson was driving by himself when he hit a guardrail. The accident is under investigation. Both the Academy and head coach Jeff Monken released statements Monday morning. Brandon Jackson was a starting defensive back. He had two tackles and one assist in Army’s 31-14 win over Rice on Saturday.